This employee-owned company has been guided purely by integrity & passion since 2007, when 23-year old Vanessa started the company. We grow organically via word of mouth by earning our customers’ ambassadorship with the quality of our creations. 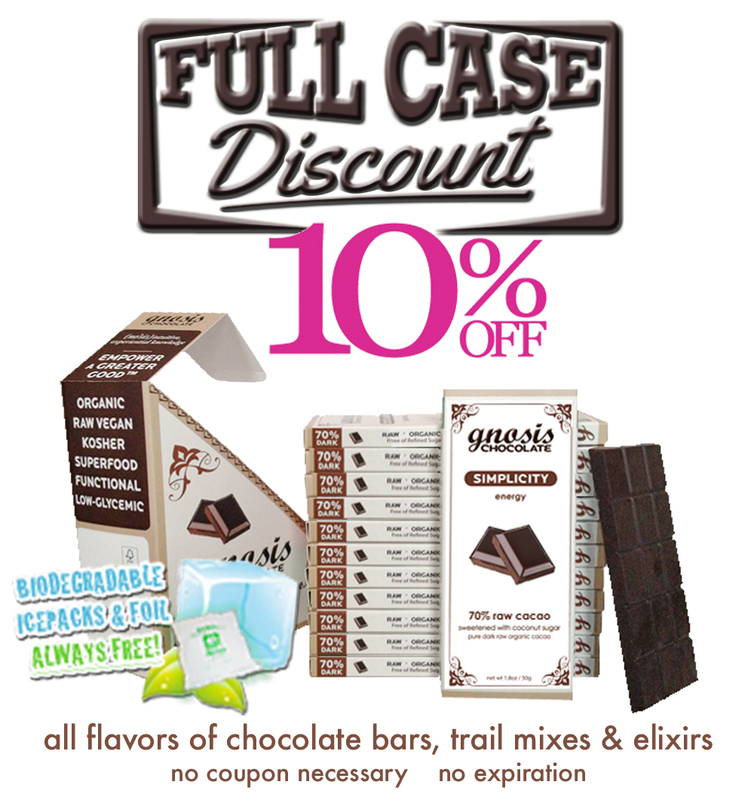 SAVE 10% ON ALL CASES! 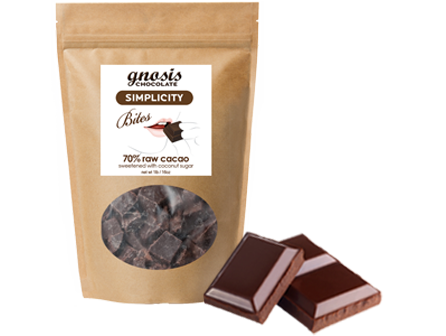 So I’ve officially reduced the cost of our top 12 chocolate bars, 6 elixirs, and 2 trail mixes for everyone with a Gnosis habit! If you're serious about Gnosis, I'm serious about you! Spend the savings on what makes your heart happy! 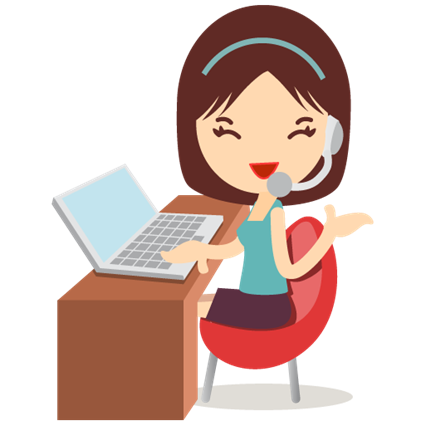 CASE DISCOUNT - 10% OFF no coupon no expiry date no limit no kidding! Is this your first visit? WELCOME! 10 years ago, I started making raw chocolate for clients in my health coaching program. I make every product 100% by hand - there aren’t words to express how excited I am to make some for you!